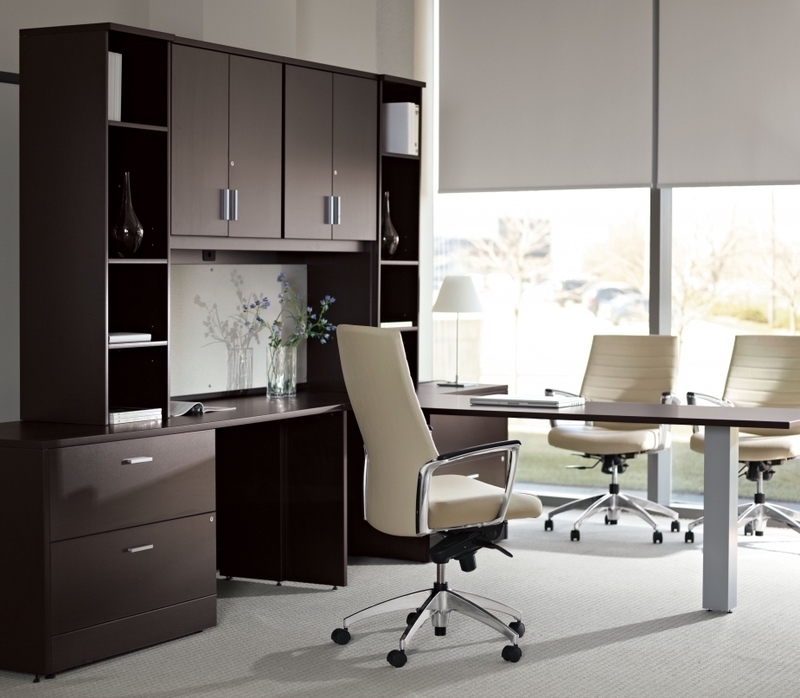 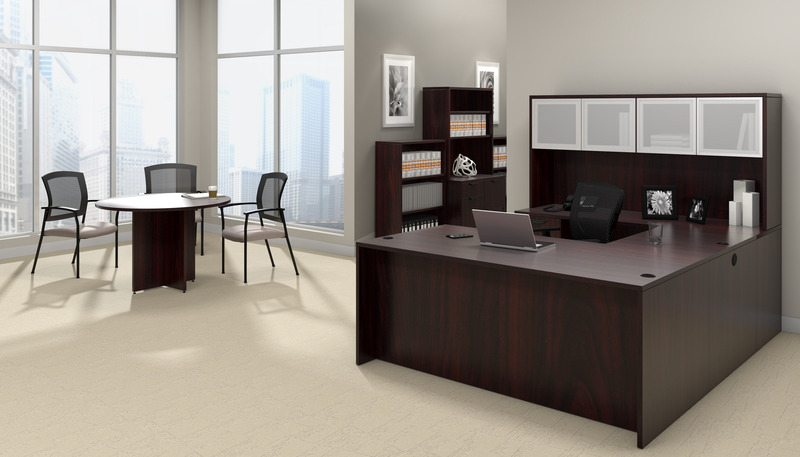 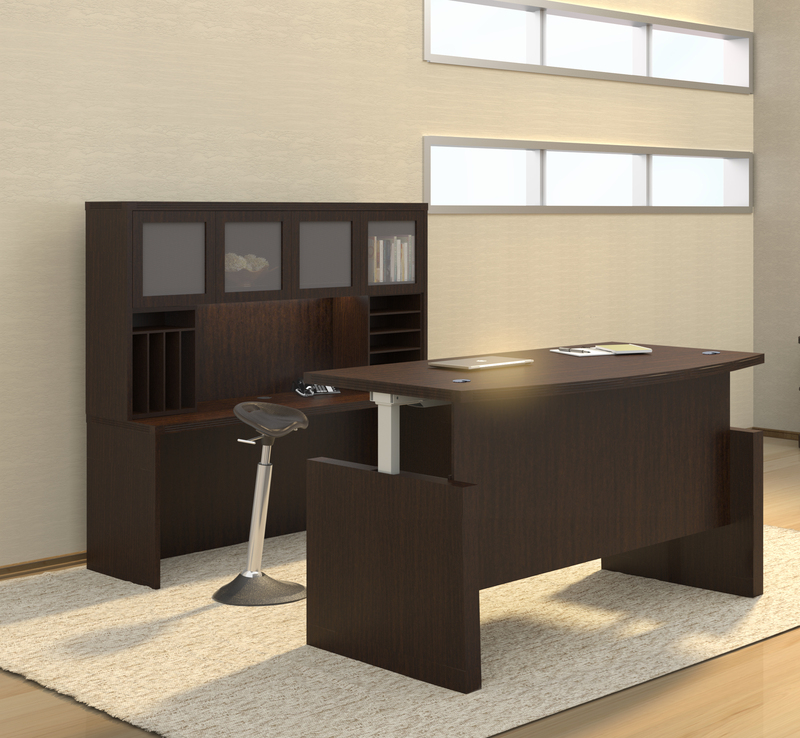 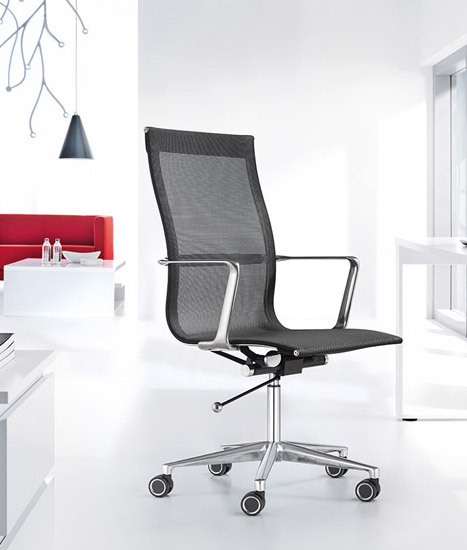 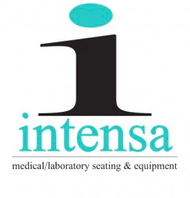 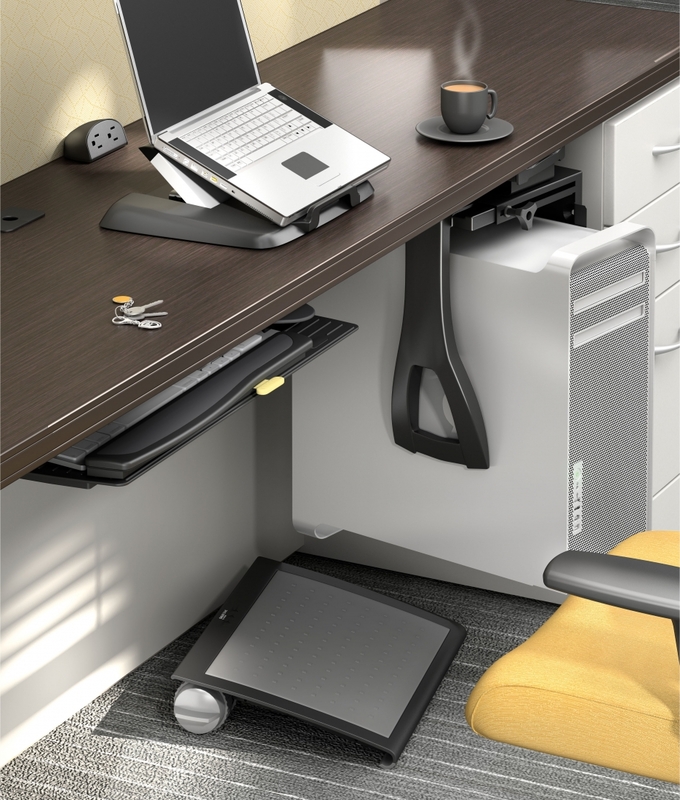 Luminary office furniture is designed for sensible buyers on a budget. 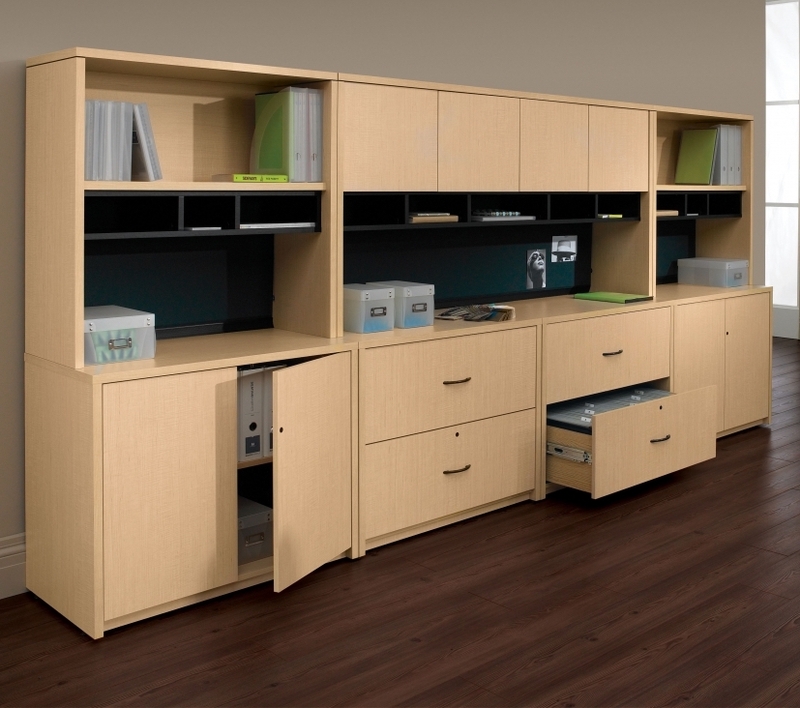 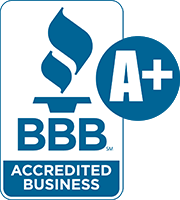 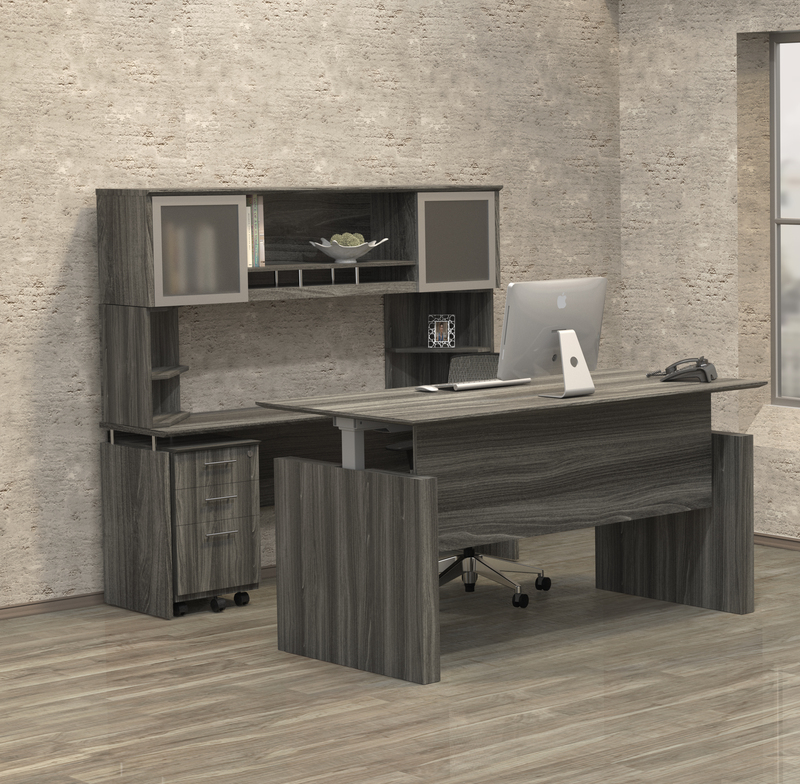 This line of quality casegood furniture by Mayline is sure to impress and is built to last. 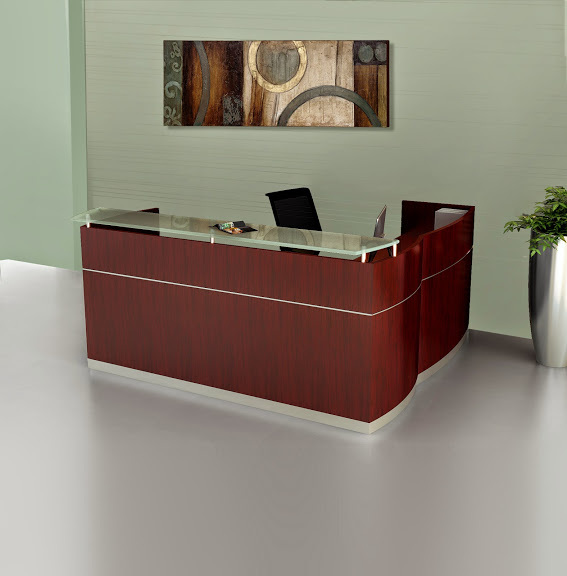 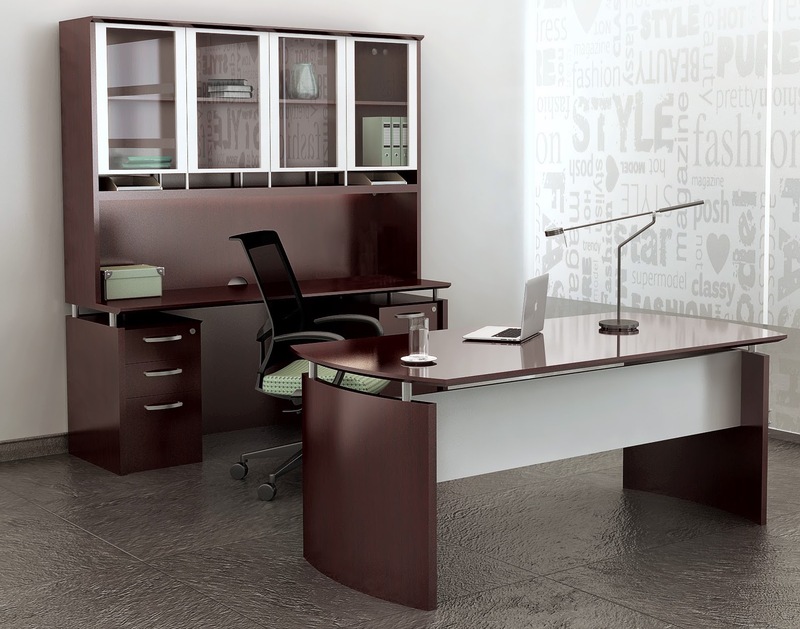 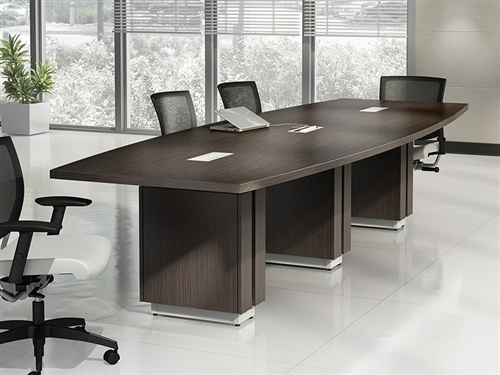 Shop the entire line of Luminary executive desks today with free shipping. 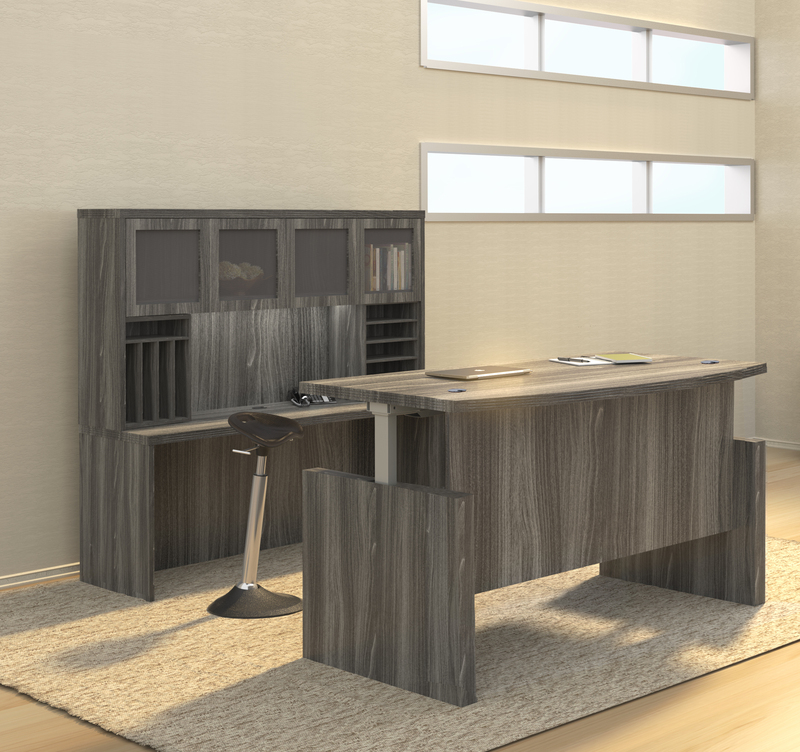 Luminary is available in two finishes with AA-grade North American hardwood veneers used throughout.